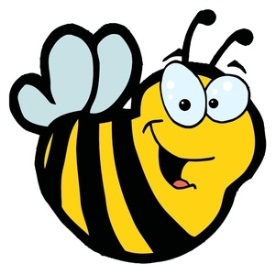  Sunday July 8th, Noon - 10:00 p.m.
Come to the Parish Center on Saturday between 3:00 and 8:30PM for a chance to win and play "Bumble Bee Bingo" and enjoy the air conditioning. Bingo Balls will be displayed on the main board & Flat Screen TV's. This experience is fun for the whole family. So Get Ready to be stung by this fun new Bingo game! Sunday Last Call at 10 p.m.
Sunday 3 p.m.- 10 p.m.